How are these projects coming along? Like all Resolute operations, the new sites will be managed according to the three pillars of sustainability, which means environmental responsibilities will be balanced with social and economic ones. First Nations groups are playing an important role in the new sites. At Atikokan, an agreement has been signed with six First Nations which will allow them to share in the benefits of the sawmill. First Nations Company Rainy Lake Tribal Construction has been an integral part of the construction projects taking on major construction contracts. We’re also working with First Nations to identify employment and business opportunities associated with the Ignace sawmill. The new Thunder Bay Wood Pellet Plant, which is integrated with our existing sawmill is located on Fort William First Nation territory. 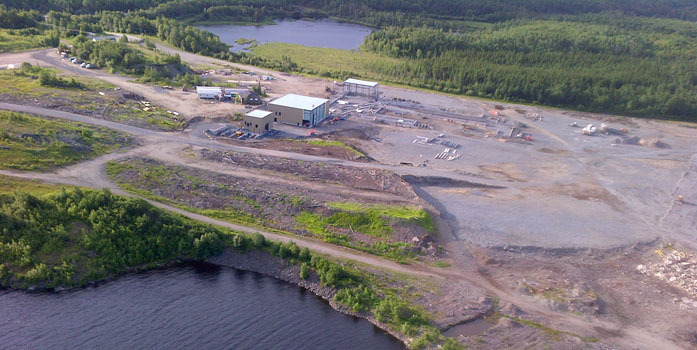 Exciting things are happening in Northwestern Ontario, and we’re proud to be living and working there! Why so hard to leave a resume? This constant maze is cutting back on the amount of time I have to give you the meat of my skill set. Please, take it down a notch and be more available to those you say you are there to help. For God’s sake.